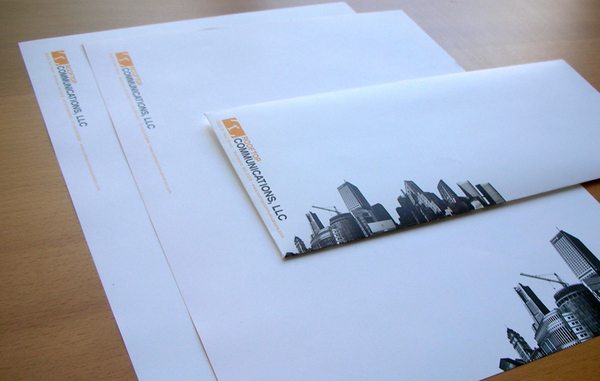 Business envelopes are used for different business transactions. These have become popular for different commercial and social uses. They are rectangular in shape and come in different sizes and flap designs. Commercial flap – This envelope is ideal for machine insertion and functions as official business transaction letters. You can use it for business opportunity letters, business to business tie-up proposals, client acquisition proposals, and the like. Side-seam flap – Like commercial envelopes, side-seam flaps are also ideal for machine insertion and other official transactions. Its flap is a bit thinner than those in commercial flap envelopes. Side-seam flaps are commonly used for regular business letters, bank letters, and other transactions. Wallet flap – This envelope provides a large area ideal for imprinting on the flap itself. It’s great for money insertions in banking deposit slips where a few instructions are printed on the flap itself. Square flap – This envelope has a rectangular flap with no mid-point. It is not ideal for machine insertion because it has the tendency to jam the machine. It’s mainly used for business transactions or even for regular letters. Policy – This envelope has a center seam and the flap is at side end. It has a contemporary look and is also ideal for money inserts. Used for cash pay slips and money remittances. Business and correspondence envelope sizes range from 3.5” x 6” to 6” x 12”. Although used primarily for business communication, these envelopes can also be used for personal and social applications like letters and other storage functions. For your envelope printing project, call your printing company for more information.